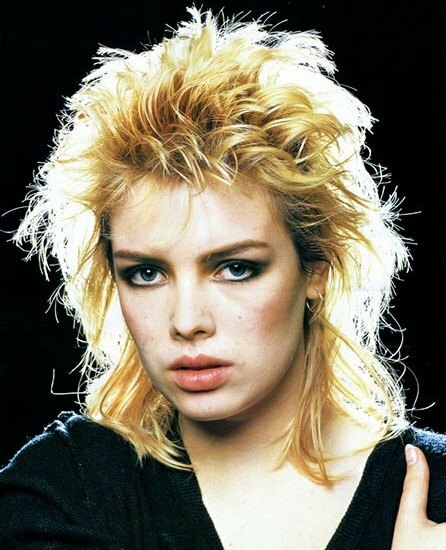 It's been a while since I've done a countdown of my favourite songs by a particular artist, and with her latest album, Here Come The Aliens, out this weekend, what better time to pay tribute to almost four decades of great pop from Kim Wilde. Except for that long stretch where she stopped making music and became a celebrity gardener. 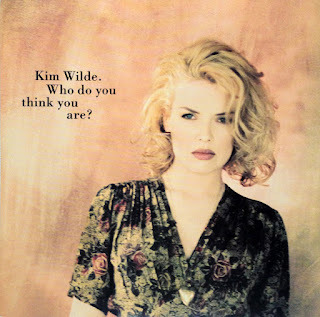 From her massive hits in the '80s to her woefully underappreciated singles from the early '90s to her 2006 comeback and beyond, these 25 songs shows why Kim is my third favourite female artist of all time (behind the two obvious ones). 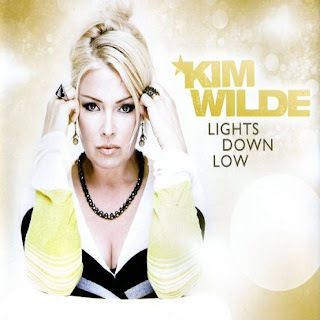 The second single from her aptly titled comeback album was less the type of synthpop Kim had traditionally released and more in keeping with the guitar-based pop of the mid-'00s. The tune's big chorus earns it the first place on this list, edging out 1992's "Love Is Holy" and UK top 10 ballad "Four Letter Word". After the return to form - musically and chart-wise - that was the Close album, expectations must've been high for the follow-up, Love Moves. But Kim's habit of not always leading with her best songs - four more tracks from the album rank higher on this list - worked against her. An understated pop tune about discovering that the thing you're looking for is right in front of you, "It's Here" just didn't connect with the record-buying public in either the UK or Australia. Shame (no pun intended). 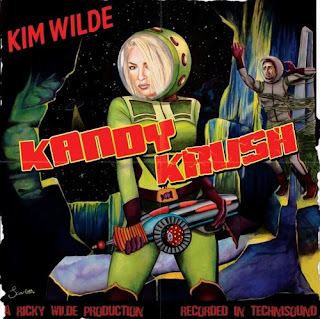 Moody synthpop songs like this third single from her self-titled album, which is about tinnitus - something Kim says she now has to contend with. 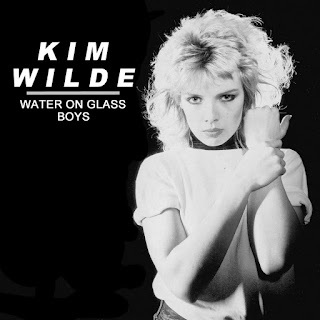 "Water On Glass" would likely have been a hit in Australia if it had been released here, but since we lagged behind her UK schedule, the decision was made to skip straight ahead to "Cambodia" - a song that, despite its popularity, doesn't feature in this list. Cue outrage. Remixed from the album in order to make it single-worthy, this duet with soul singer Junior Giscombe (best known for 1982's "Mama Used To Say") had the difficult task of following worldwide juggernaut "You Keep Me Hangin' On". While it did the trick in the UK, giving Kim her fourth top 10 hit, Australia was less impressed. Fools. 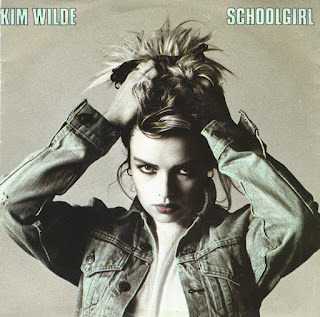 One of a number of Kim's songs that have an environmental theme, "Schoolgirl" was written in the wake of the 1986 Chernobyl disaster about the guilt she felt as an adult about the world being created for younger generations, like her sister, Roxanne - the titular schoolgirl. The deceptively cheery-sounding song was only released in Europe and Australia, and was Kim's first single for which she received a writing credit. Well and truly back in the pop-making saddle after her 2006 comeback, Kim released Come Out And Play through Sony Music Germany, who found this song for her. It's one of her few non-remake singles not to be at least co-written by her brother, Ricky, who did co-produce it. Unlike her previous two albums of original material, Here Come The Aliens has been officially released in Australia, which augurs well for Kim to bring her accompanying concert tour locally. The standout track from the album - and its second single - "Kandy Krush" was co-written by Kim and Ricky with Swedish songwriters Frederick Thomander and Anders Wikström, and the Scandi influence is evident in the power pop tune. 17. "Can't Get Enough (Of Your Love)"
I've always thought this would've been a much better lead single from Love Moves than "It's Here", since it feels like the natural successor to 1988's "Never Trust A Stranger" - all synthrock drama and attitude. By the time it ended up coming out, it was another Europe- and Australia-only release that did little to ignite interest in the album. 16. 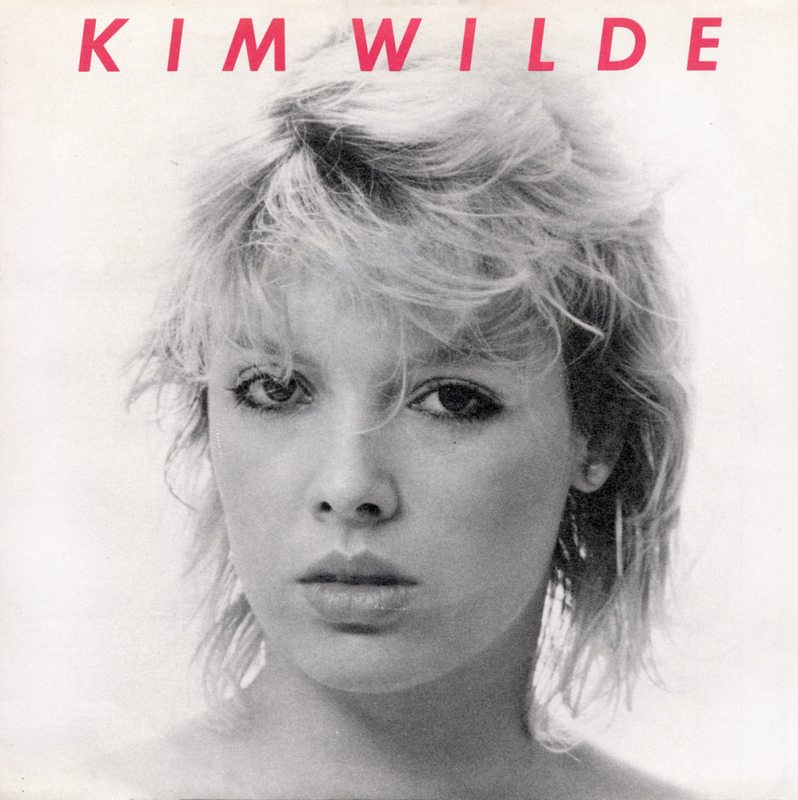 "World In Perfect Harmony"
Issued - again, only in Europe - as the final single from Love Moves, "World In Perfect Harmony" was another example of Kim thinking about the type of world her younger siblings were growing up in. Optimistic and, as Kim readily admits, naive, the song is one of the most unashamedly upbeat track on this list, without the usual edge her tunes have. And this is the only rockabilly-influenced song on this list. 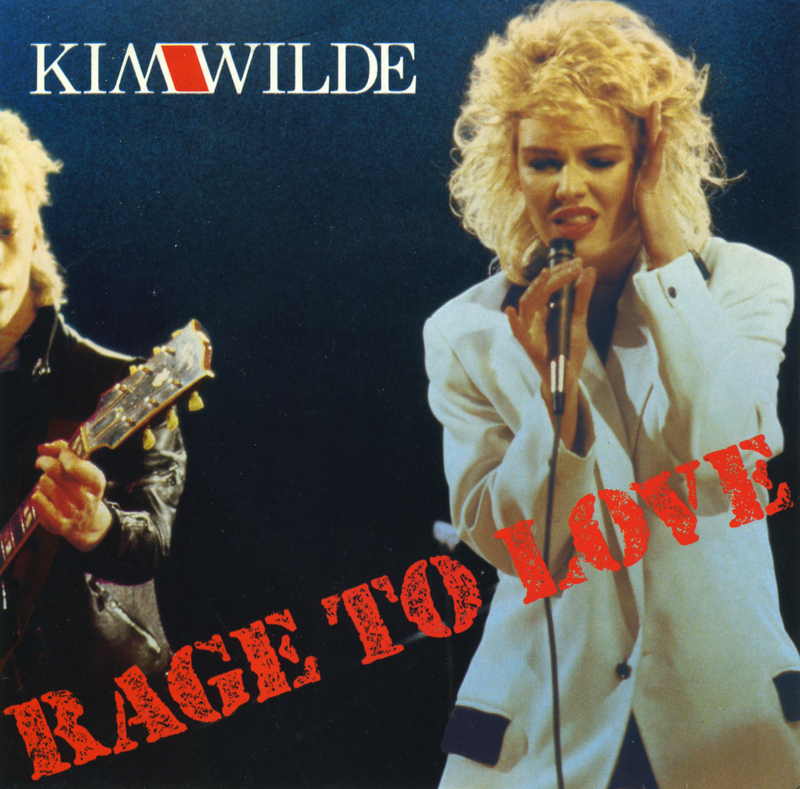 Remixed by Dave Edmunds for the single release, "Rage To Love" put Kim back in the UK top 20 for the first time in three years and also returned her to the Australian top 100 - just! - for the first time in two. 13. "Who Do You Think You Are"
Another Kim and Ricky classic, "Who Do You Think You Are" is about how people deal with fame - including Kim herself. 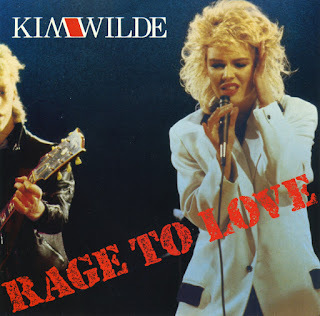 Kim has said the song came together at a point where work on Love Is wasn't going so well and was completed quickly once she came up with the lyrics, which are also often claimed as being inspired by Madonna. A UK-only release, "Time" had the misfortune of being Kim's least successful single on the British chart up until that point, peaking lower than 1983's "Dancing In The Dark", which had only reached number 67. I liked "Time", even if no one else did. I'm not sure about some of Kim's handsy dance moves in the music video, though. If there's one thing the songs so far on this list have in common, it's that they're all uptempo power pop tunes - Kim's speciality. But there's an exception to every rule, like this second single from her 1995 album, Now & Forever, which was also a marked change in direction from the lead release, piano house-influenced "Breaking Away". "This I Swear" was co-written by '80s hitmaker Tony Swain and like many ballad singles of the mid-'90s - hi, Dina Carroll - came with a club track on the B-side, in this case, the excellent "Heaven". 10. 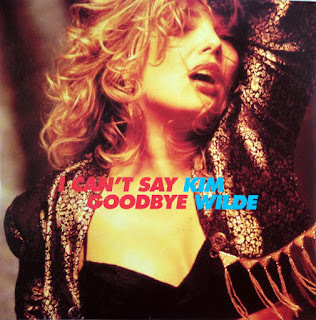 "I Can't Say Goodbye"
OK, there are two exceptions to every rule - here's the best ballad Kim has ever released, and it's another of those overlooked singles from Love Moves. I've only just discovered that the backing vocals on "I Can't Say Goodbye" - which really add to the song - are performed by Jaki Graham. From an emotional love song we move now to Kim's most sexually suggestive single ever. Titled "Go For It" in the US, "The Second Time" didn't exactly disguise its subject matter. 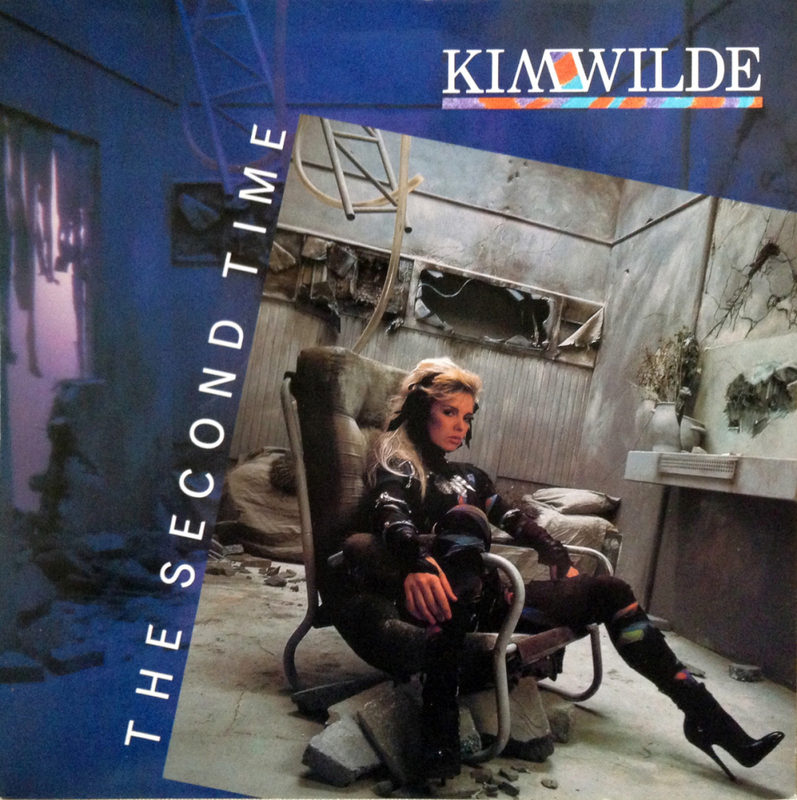 Kim enjoyed shattering her good girl image with the track, which was a return to form following her post-Select material. 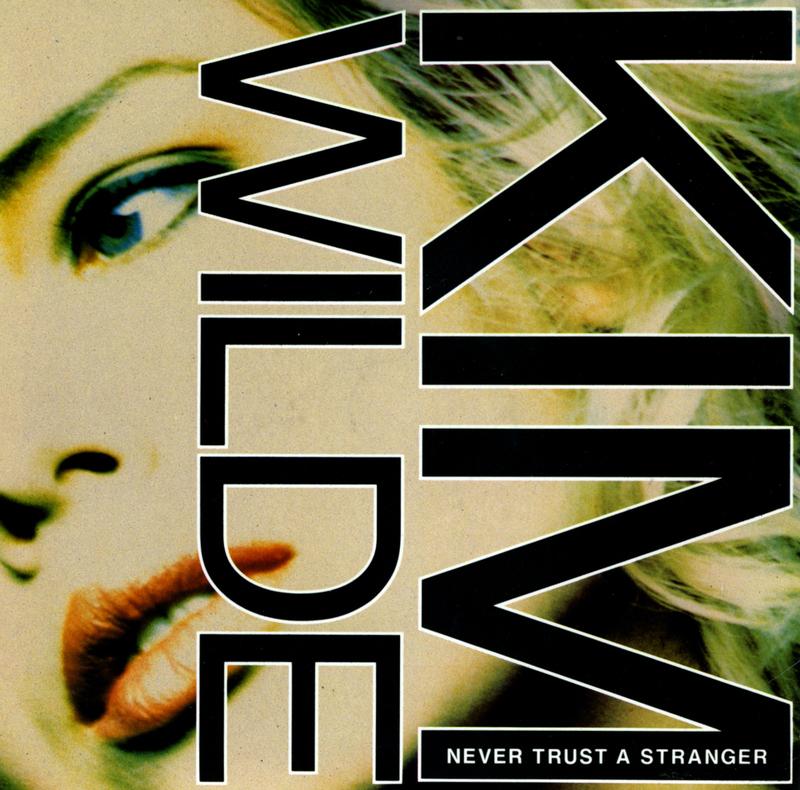 In 2006, more than a decade had passed since Kim's previous studio album, during which time the singer had left music to go and make babies and decorative borders. 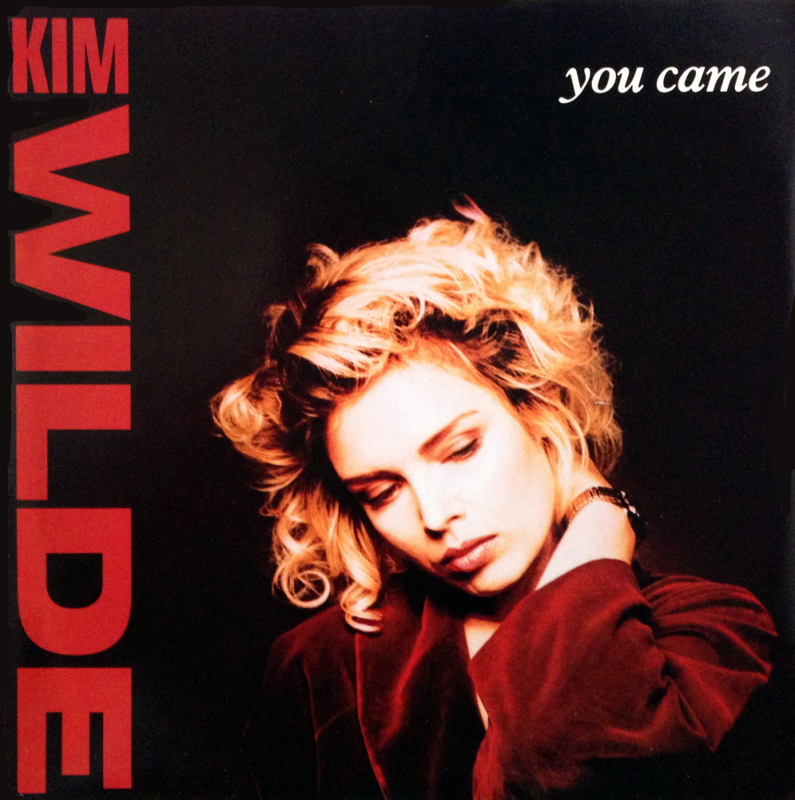 So I was as shocked as anyone when she returned, testing the water with a rockier update of 1988's "You Came". 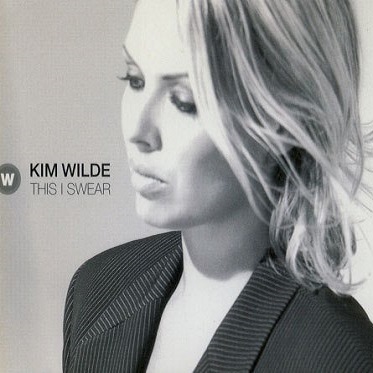 And while her reinterpretations of old hits on comeback album Never Say Never were mostly quite good, they were surpassed by her new material, like this blast of energetic synthrock that simultaneously felt like vintage Kim and fit in with the pop music sound of the mid-'00s. 7. 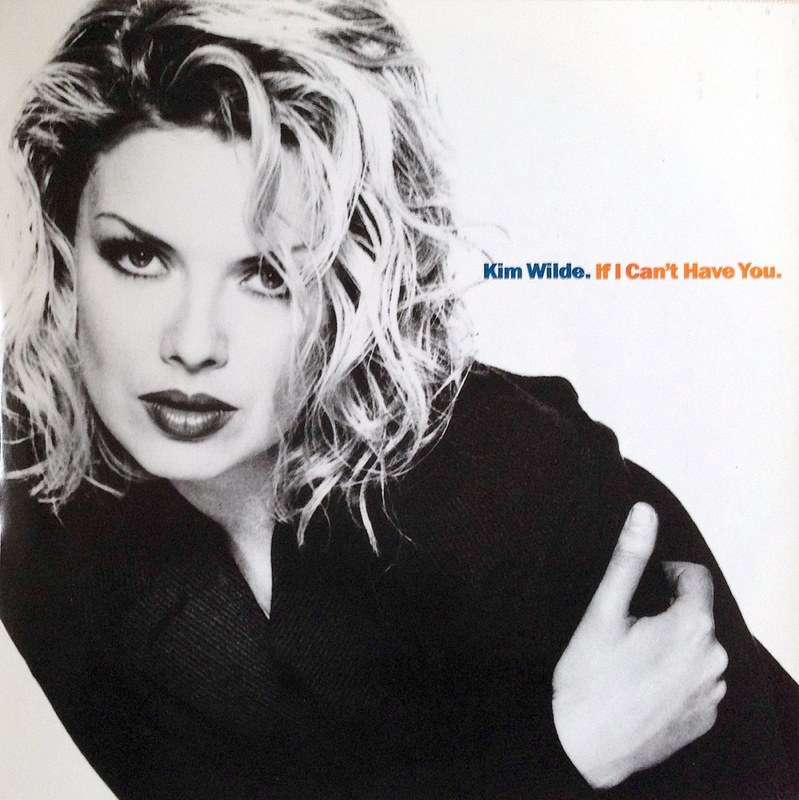 "If I Can't Have You"
It had worked in 1986, so given her first two albums of the '90s had under-performed and a greatest hits collection was in the planning, Kim decided to release another cover version - and once again, it gave her a major hit single, especially in Australia. Written by the Gibb brothers and originally recorded for Saturday Night Fever by Yvonne Elliman, "If I Can't Have You" was one of many former hits Kim and Ricky tested - and was suggested to them as a potential song to remake by her brother's wife, Mandy. 6. "Never Trust A Stranger"
Time for a cautionary tale - and one that involves Kim speaking from experience, having trusted a stranger with her heart. Following the sweeter but just as catchy "You Came", "Never Trust A Stranger" completed a one-two punch that set up Close to become her most successful album of all time worldwide. Once again, Australia was clueless. 5. 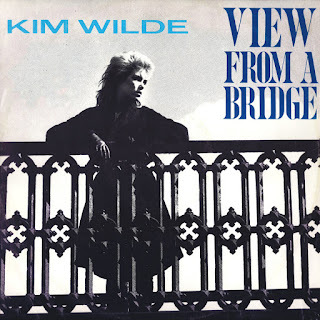 "View From A Bridge"
The final single in a career-opening string of four consecutive top 10 hits in Australia (sometimes we got it right!) 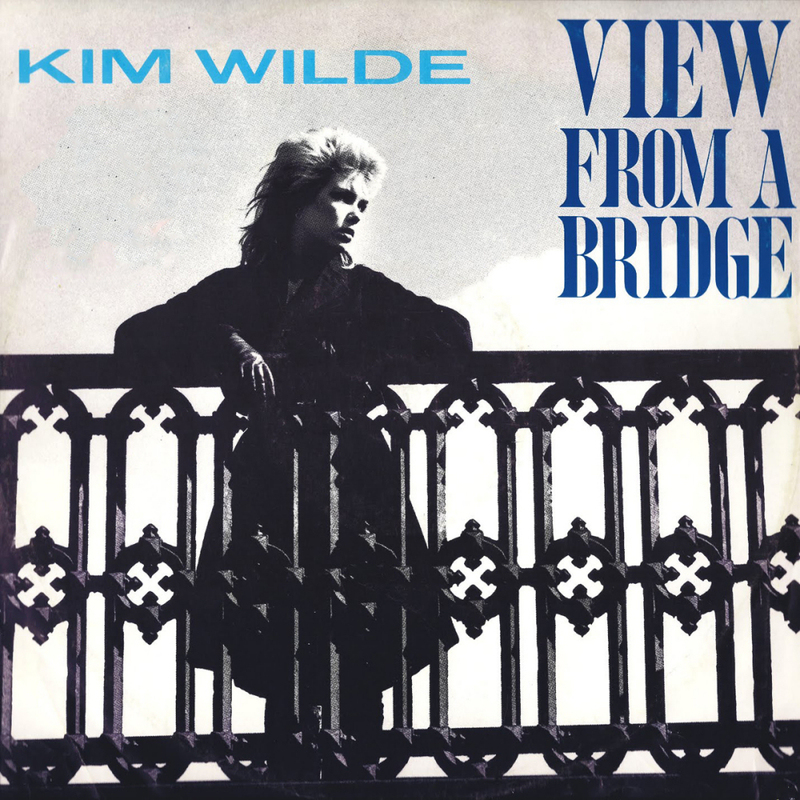 for Kim, "View From A Bridge" is a pretty dark song, telling the story of a girl standing on a bridge, contemplating suicide and ultimately jumping off. The song's lyrics were matched by the type of foreboding synthpop that characterises much of her back catalogue. 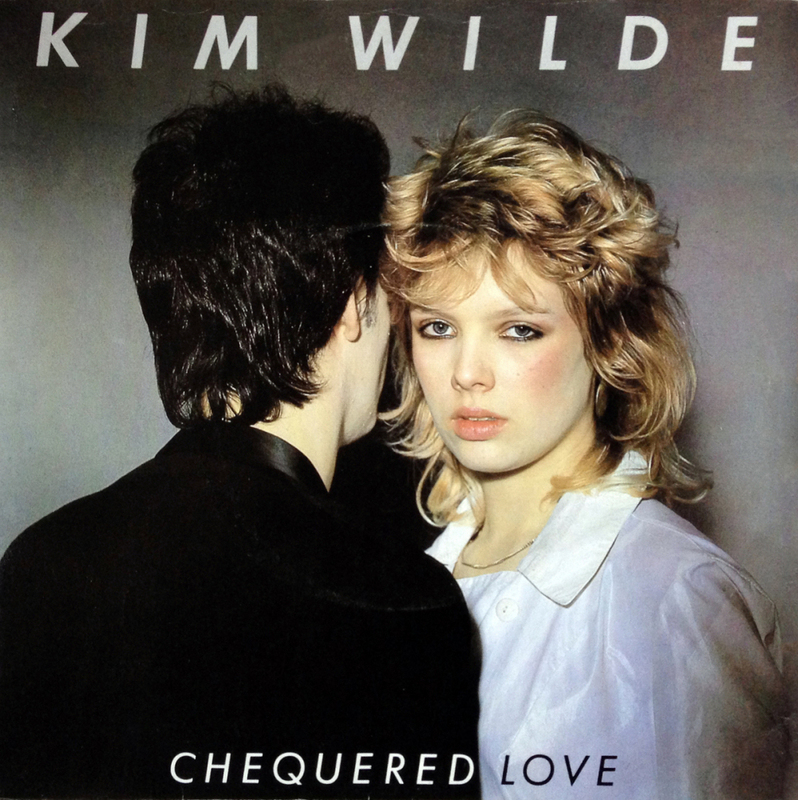 Proving her debut single had been no one-off, Kim's second single, "Chequered Love", gave her another Australian and UK top 10 hit - but it was easier said than done. It took Ricky and Kim's father, Marty, a few attempts to come up with a follow-up that would satisfy her record label, and "Chequered Love" was completed just before the deadline they'd been given. The song was written about the opposites attract relationship between Kim's parents. 3. "You Keep Me Hangin' On"
The single that turned things around for Kim after a series of less-than-successful releases, her revamp of The Supremes hit from 1966 was a revelation, transforming the tale of heartache intro a tumultuous hi-NRG stormer, and sending her to the top of the ARIA and US charts. A textbook example of how you remake a song that's already been massive and, as they say on reality TV, make it your own. 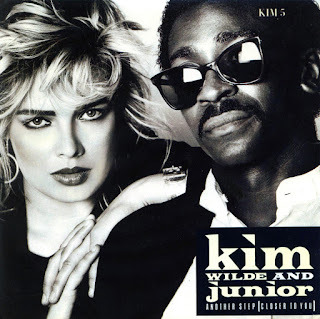 The song that started everything off for Kim came as a result of her future label boss hearing her backing vocals on brother Ricky's material and wanting to release something by her. To his credit, Ricky put his stuff on the backburner, and he and dad Marty came up with "Kids In America" - that "East California" line and all - incredibly quickly. 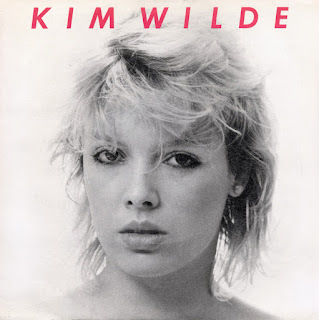 "Kids In America" is also my favourite song from 1981, when, as a six-year-old, I was already hooked on pop music and devouring as much of it as I could. One of the best songs released in the '80s by any artist, "You Came" has been a favourite of mine from the very first time I heard it and then proceeded to play it to death after buying the 7" single. The first 12 seconds are now also my ringtone, so whenever I hear the intro these days, I start looking around for my phone. Written about the birth of Ricky's son, Marty, "You Came" is pure joy with so many brilliant moments - the handclaps, the "since You Caaaaaaame" bit at 2:45, all the different synth hooks throughout and its simple but flawless music video. Pop perfection. As far as her albums go, 'Teases & Dares' and 'Catch As Catch Can' are my favourites. 'House of Salome', 'Sparks', 'Suburbs of Moscow', 'Shangri-La', and 'Turn It On' all could have been singles, I think. 'Shangri-La' in particular is amazing. It's criminal how these albums tanked... though at least she didn't get dropped, which is what would probably happen today. I liked the 'dark' trilogy of 'Cambodia', 'View From a Bridge' and 'Child Come Away', too. 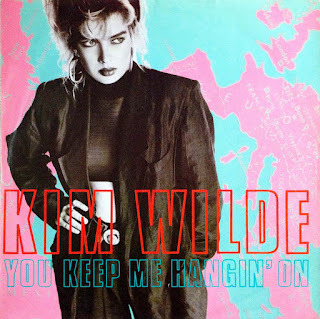 'You Keep Me Hangin' On' and 'You Came' are perfect pop; the former is the definitive version of the song. Nice list. I would have Cambodia near the top of mine. I'd love a dvd of all the clips. Shock... Horror... Virtually every track off "Love Moves" but no "Cambodia"?? Sacrilege!